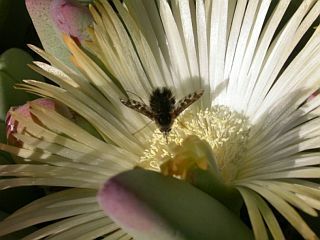 Biodiversity, the diversity of organisms from the genetic to the landscape level, is an essential element of the earth's ecosystems. It is endangered to an increasing extent by the spread of human population, their ever-growing demand for natural resources and the impact of climate change. A better knowledge of biodiversity and its interrelation with the environment is crucially important to understand the role of diversity and individual species for processes and ecosystem function. 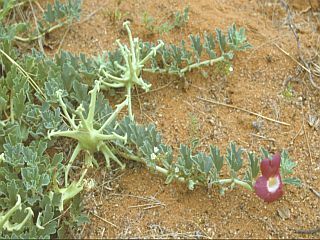 The vegetation ecology and biodiversity work group is particularly concerned with phytodiversity in arid regions. Following the principals of ecological restoration, restoration experiments are based on ecological processes in ecosystems which sustain rejuvenation and natural dynamics in pristine systems or hinder respective processes in degraded systems. Scientifically sound knowledge underlies such experiments, however, they are also designed to test hypotheses and deepen the understanding. Also, the experiments are developed in an integrated approach with the land users by building on their knowledge and experiences in that field. ( Ute Schmiedel, Norbert Jürgens, together with Dr. Nicky Allsopp / ARC South Africa). 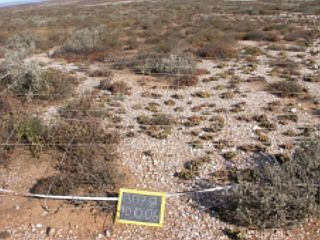 The long-term dynamics of plant populations in semi-arid southern Africa and Morocco are monitored and analysed on permanent monitoring plots. New recruitment, size, annual growth, vitality, and reproduction state is monitored on individual level at sites of different levels of land use intensity (e.g. inside and outside of enclosures). 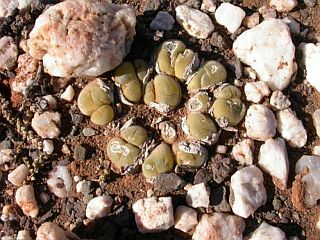 The studies contribute to basic research on natural population dynamics under current climatic conditions and give insight into how land-use controls natural rejuvenation in semi-arid plant populations. 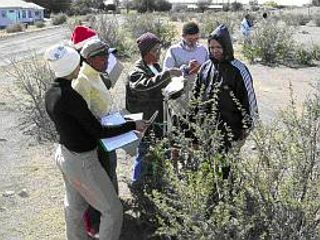 The results are fed into models on population / vegetation dynamics as well as experiments on climate change effects on plant populations in semi-arid southern Africa. ( Finckh, Hachfeld, Oldeland, Schmiedel ). The analysis of dispersal and germination strategies in plant communities of (semi-)arid African regions is of high importance for the understanding of long-term vegetation dynamics. 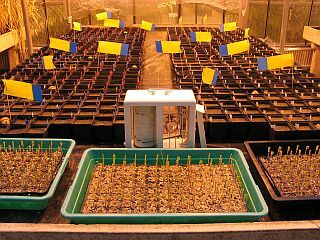 Our research gives special attention to the investigation of soil seed banks and related regeneration patterns on plant population and community level. 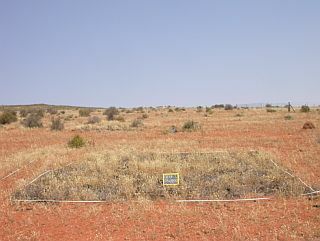 In this context specific questions regard the impact of land-use management on the soil seed bank, the extent to what seed banks contribute to the general regeneration potential of the vegetation after disturbance and the temporal dimension in which degradation and regeneration of rangelands take place after changes in management practices. ( Augustin, Dreber, Finckh ). 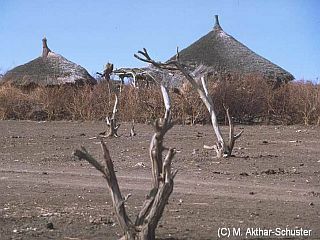 Impacts of humans and/or global climate change on biodiversity and functioning of ecosystems receives more and more attention in recent times. To understand, model and predict interactions between the changed environment and plant species, some form of simplification is needed. 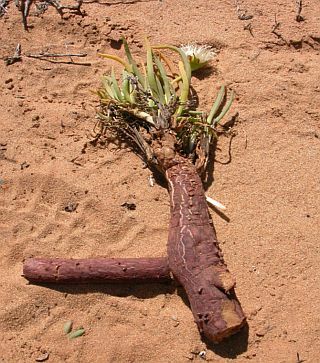 Plant functional types are recognised as a practical tool to simplify community complexity.